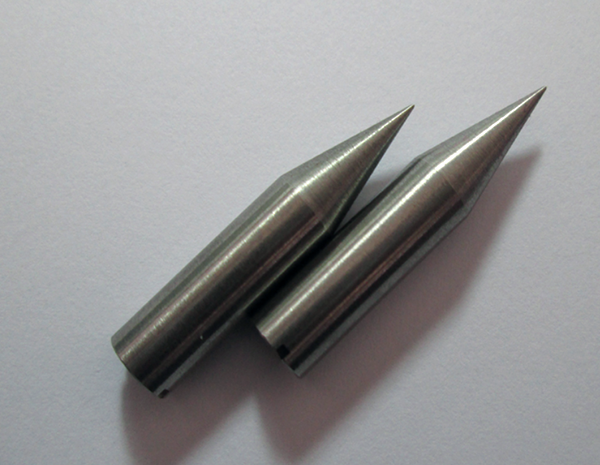 Tungsten Heavy Alloy plays a very important role since World War II in ordnance manufacturing for military and defense application, because of its non-toxic, high density, high strength and hardness, thermal resistance and ease of fabrication. 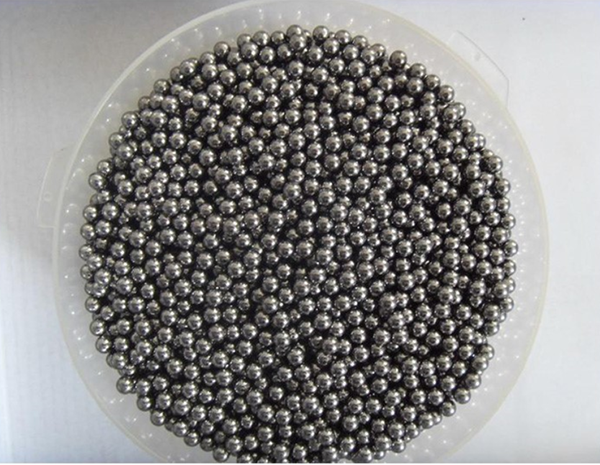 HEXON offers tungsten heavy alloy rod, sphere/ball, cube, cylinder, block, plate and other semifinished forms for military defense usage, such as bomblet, armor-piercing bullet, etc. We can also work closely with our customers for their complex components design and OEM production. We provide assurance to high density of tungsten heavy alloy and military application products use in scientific research and production of national defense industry. 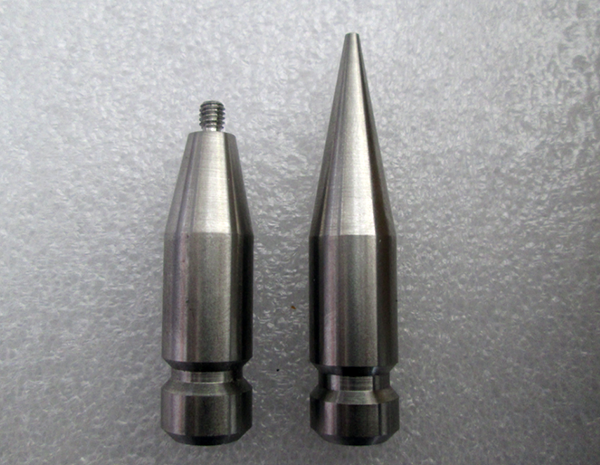 Our tungsten heavy alloy defense products are widely used in machinery, electronic, mining, building material, oil and national tungsten alloy defense industry.